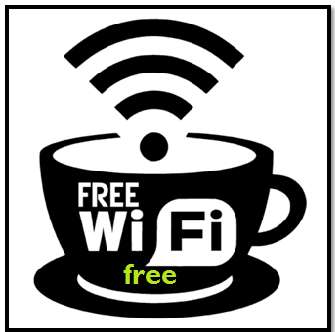 Hello, readers today I am gonna show you latest free wifi trick. We already know about wifi hacking tricks. But There are mainly three ways that I know and I will show you today one of the way out of those three way in next post. I will show you other two-way in this way. Now I am gonna show how to you wifi Security loops which were Success 80%. All over India where People use Binatone Router and Airtel Internet router or Routers. With this technique, you can use free wifi network in anywhere. Hidden networks are those network which doesn’t show while scanning WiFi network. They are special kind of networks which already built in WiFi routers. I searched about hidden networks. What they are. I finally found that they are default password and name of routers. It doesn’t catch easily while searching you have to put it manually in your smartphone. 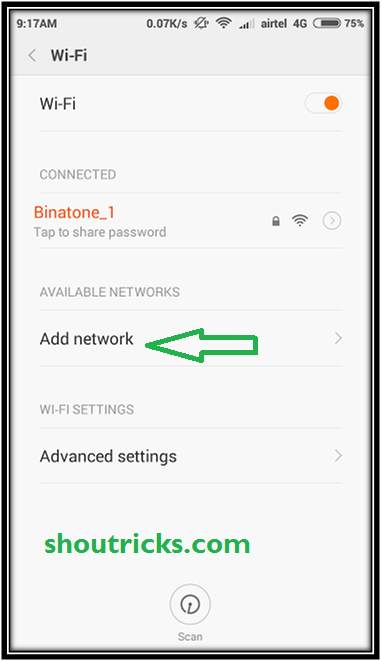 Open your android settings and tap on wifi setting. Enter Network SSID or name. 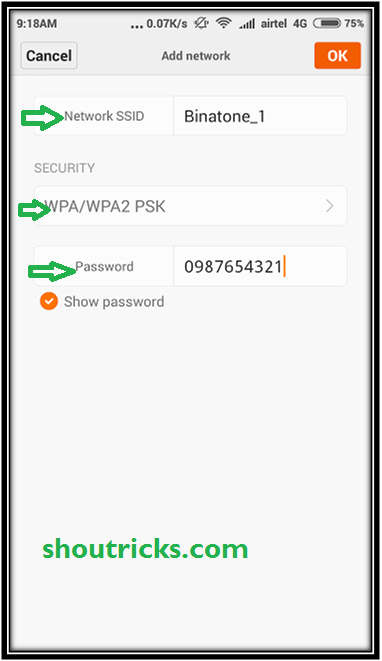 In Security choose WPA/WPA2 PSK. Some time you go outside and open your wifi network you will see network connected. Now enjoy free Internet. If user as activated mac filters, then this is functional or not? It will work because it was success 80% loops in wifi network.